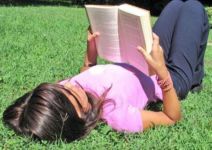 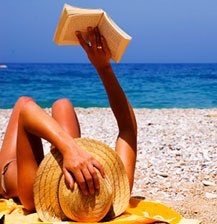 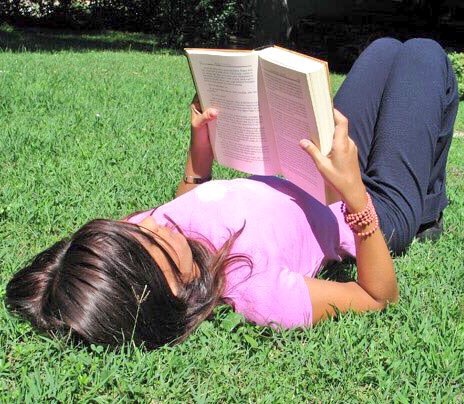 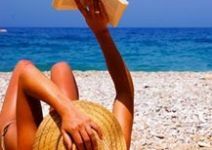 Tired of straining your eyes to read outdoors? 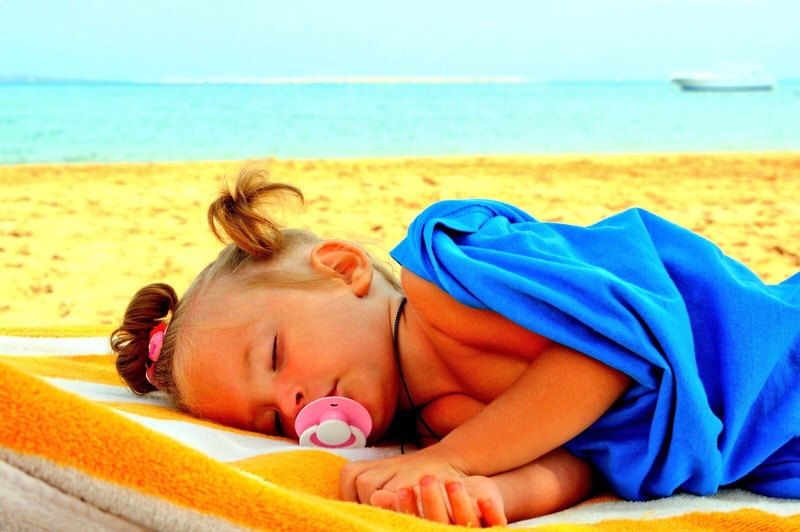 Dont be afraid to open your eyes, discover the solution to your problem! 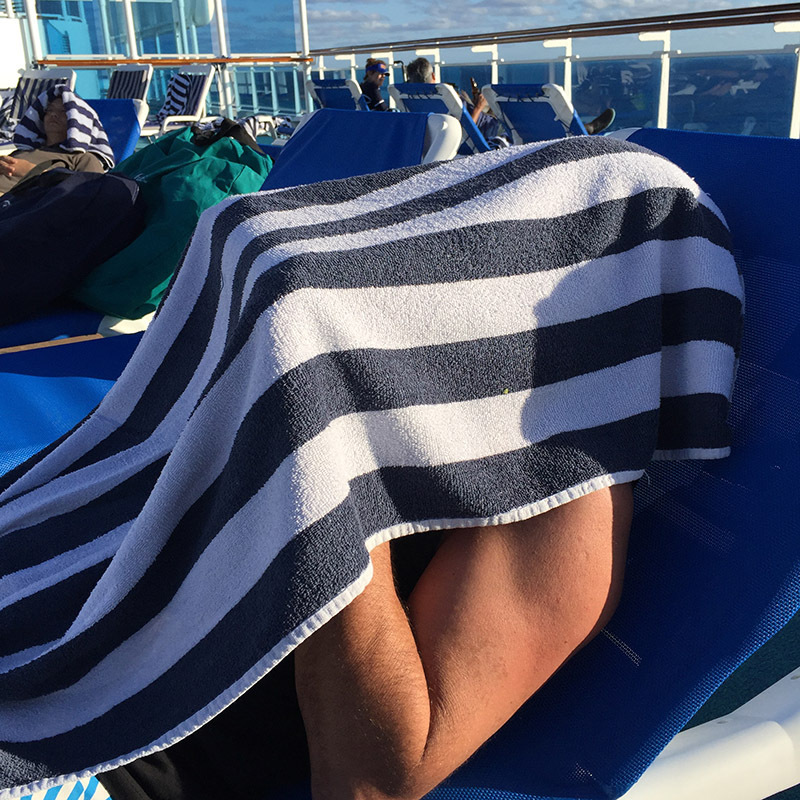 ShadyFace Sunshade is the world’s only travel sunshade canopy designed to offer shaded viewing for electronic device entertainment under every canopy. 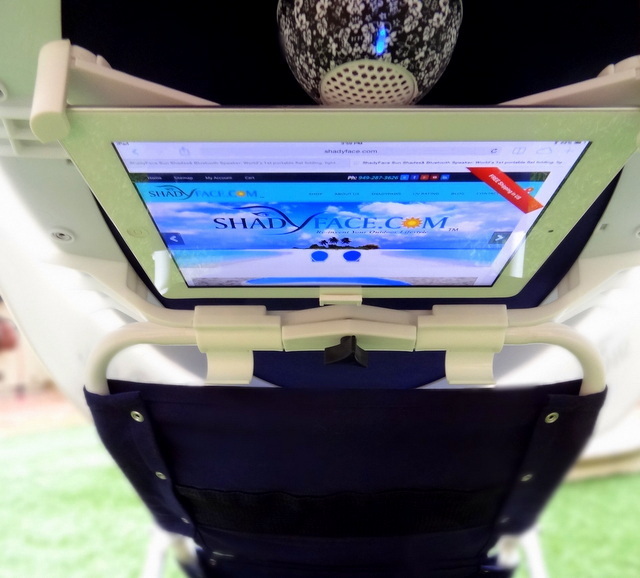 ShadyFace tablet holders secure devices under the canopies for the best “hands-free” viewing pleasure without the sun’s interference! 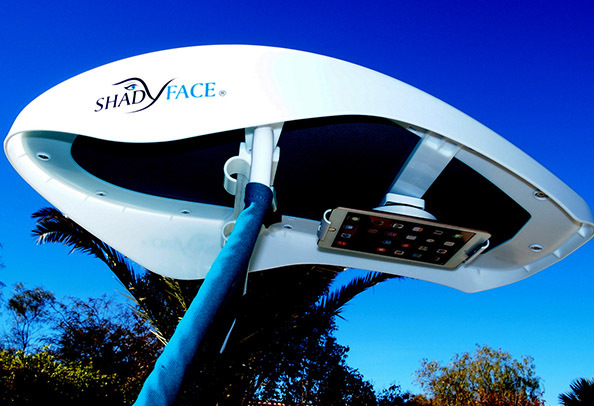 ShadyFace is a SPU50+ portable technology travel sunshade canopy offering entertainment when using e-readers, e-books, Kindles, Nooks, etc. 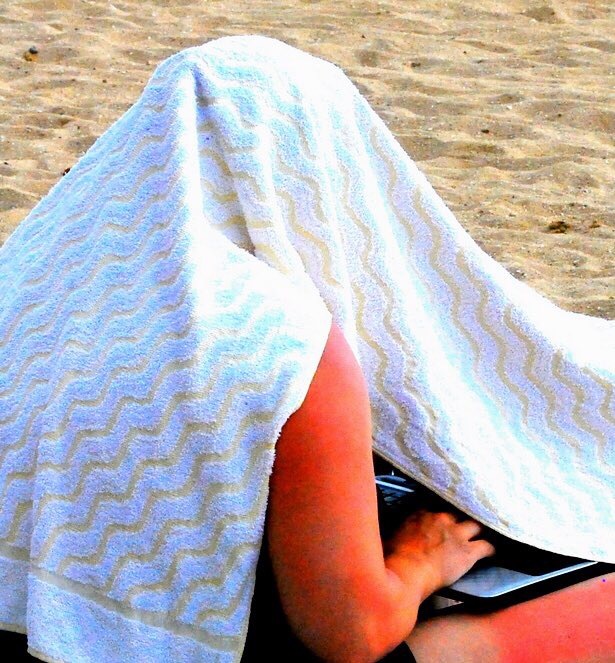 Movies & games or business e-mails can be viewed from Apple, Android or Samsung devices. 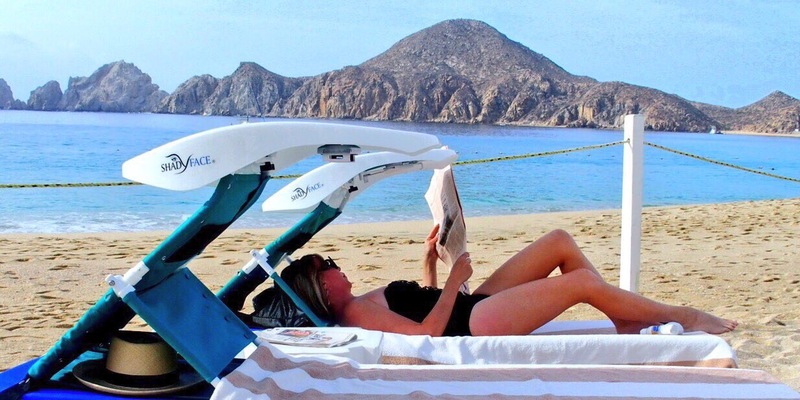 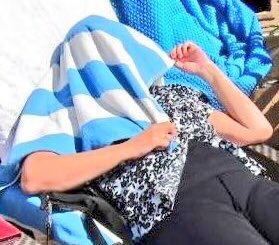 ShadyFace Sunshades designed by Patricia Darquea, patented these travel canopies to apply on outdoor lounge recliners, chairs or the ground for self adjusting upper or full body shade coverage. 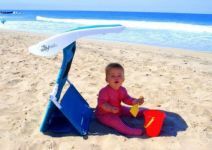 Instant shade relief can now be achieved to avoid the sun’s penetration onto the body or to the electronic screens thanks to the patented unique swivel canopy which secures all electronic media with ShadyFace tablet holders. 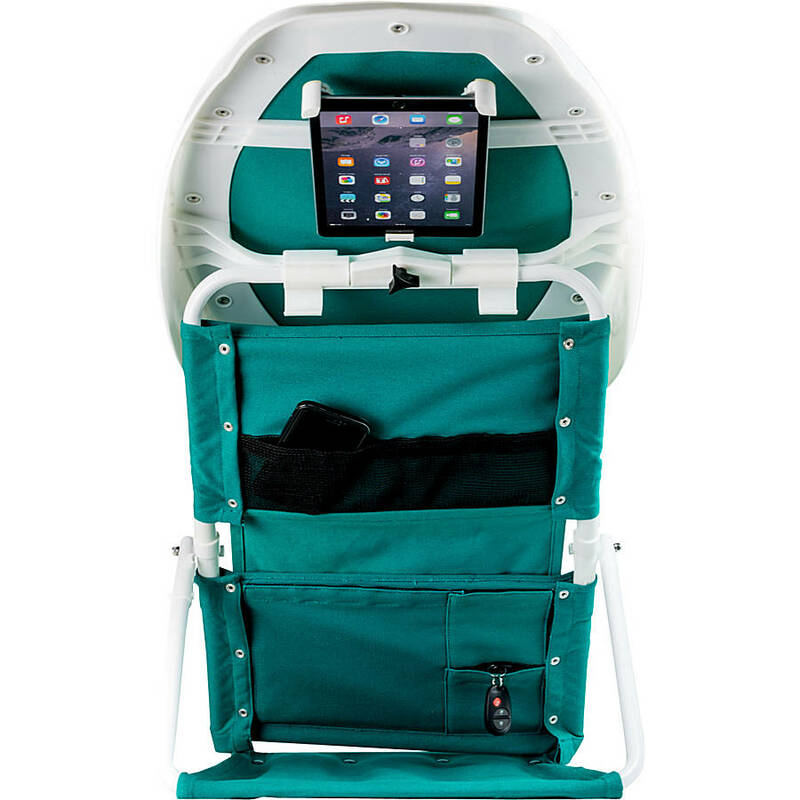 (2) children or (1) adult can nap or cool down under ShadyFace while keeping entertained with over 15,000 popular apps, games, videos, books, PBS Kids, Nickelodeon, Disney movies, NetFlix, YouTube, all with shaded viewing! 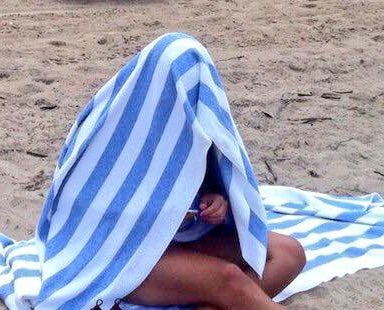 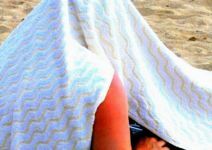 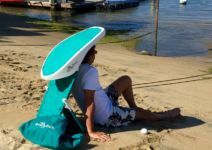 Great addition for beach shade, lake shade, park shade, boat shade or backyard shade protection under ShadyFace! 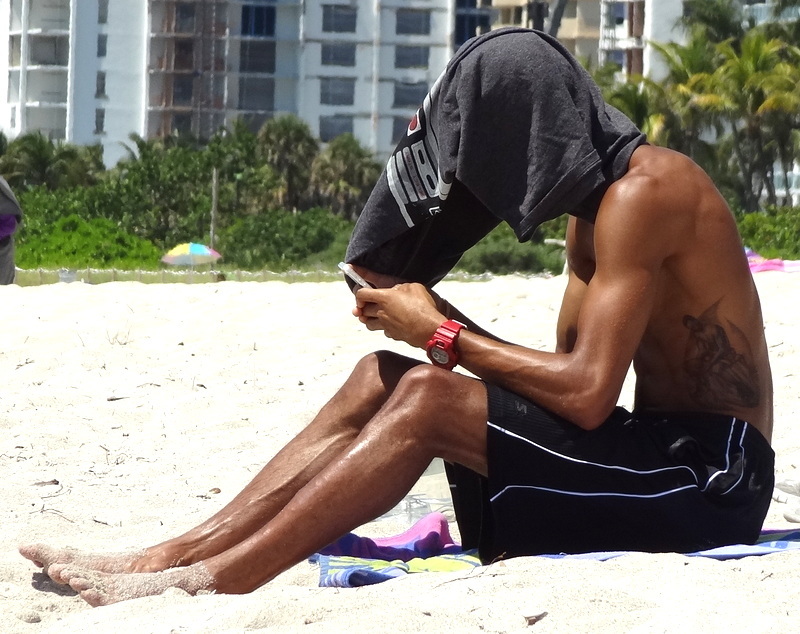 All I-Pad 1/2/3/4 air & most 8.9” – 10.4” tablets, Nooks, Kindles, Fire, Samsung Galaxy. 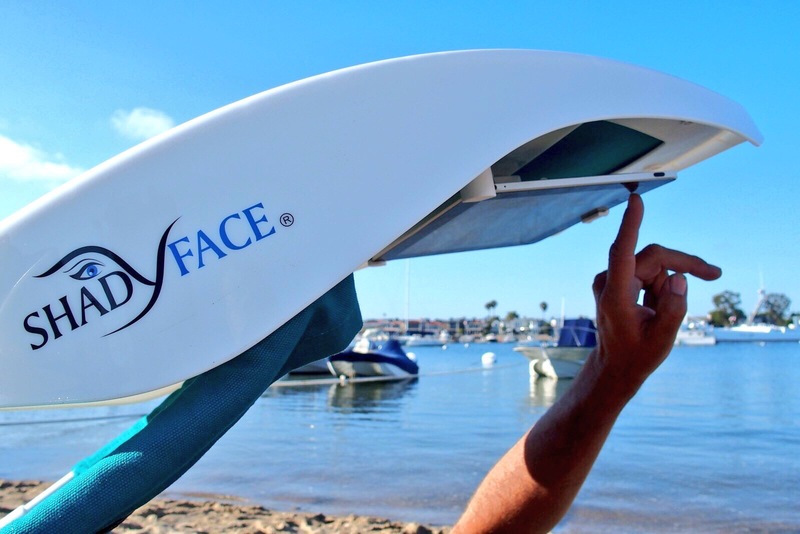 ShadyFace travel anywhere since they fold flat inside their carry bags as carry-on’s for large aircrafts, road trips, cruise ships or holiday vacations to hotels & resorts. 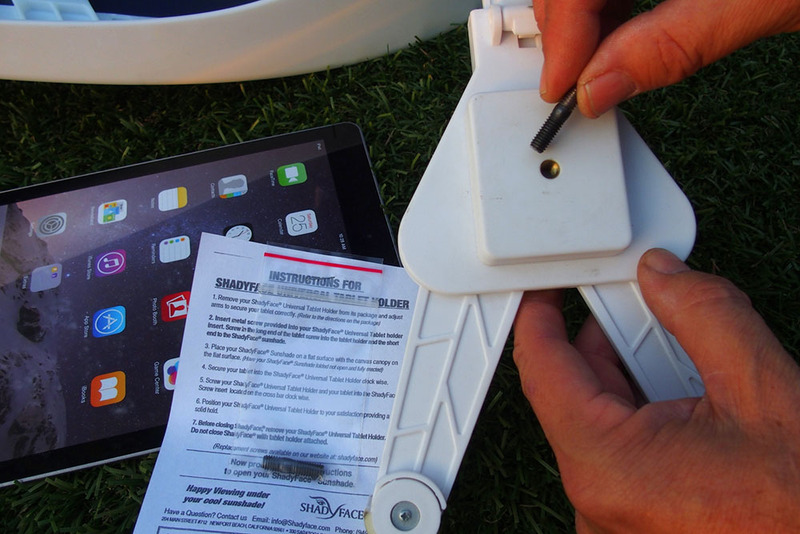 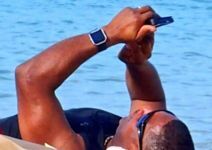 Every portable ShadyFace sunshade comes equipped with a tablet holder; oversized carry bag; ground spikes and furniture belts. 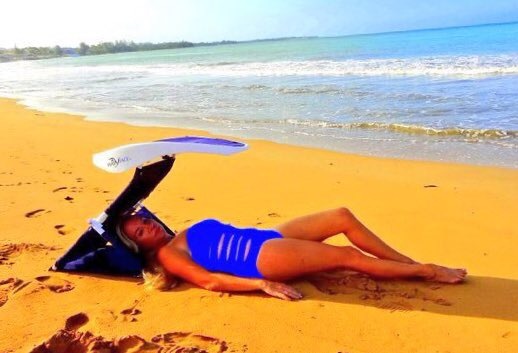 Creator & Founder Patricia Darquea of ShadyFace International Sun Protection Brand provides ShadyFace Bluetooth Speakers to critically-ill children in the Ronald McDonald Houses and raises money for public & silent auctions with her ShadyFace Technology Sunshades. 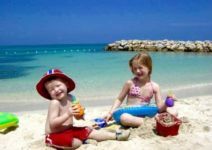 “Our corporate goal is to create happiness in their hearts with music and fun entertainment during their healing process.The greatest feeling is giving to organizations & foundations, which are dear to my heart. 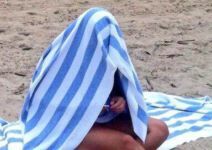 If I can be the voice to raise awareness, then I’ve done my job” says Darquea. 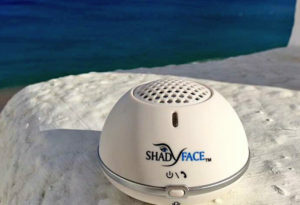 ShadyFace Bluetooth Speakers includes a built- in microphone for “ hands free” phone calls and streams up 12 + hours of easy listening music on a full charge. Stream your favorite music from Pandora or watch your favorite movie while listening to the audio under ShadyFace for amplified entertainment! 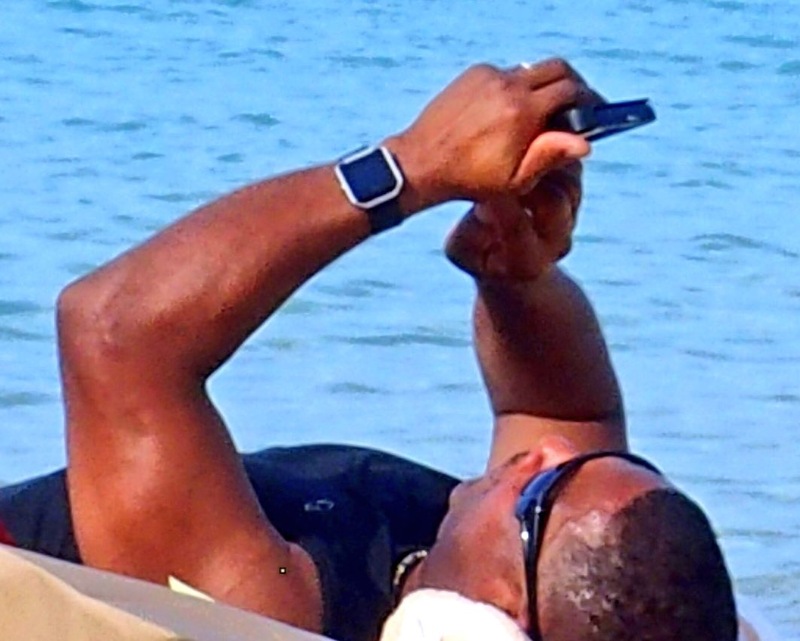 Either way, the range of music can be achieved with over 32 feet (10 meter) of distance from your smart phones, tablets or Bluetooth enabled device. 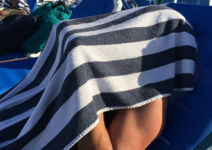 Terrific addition for Dolby surround sound under ShadyFace! 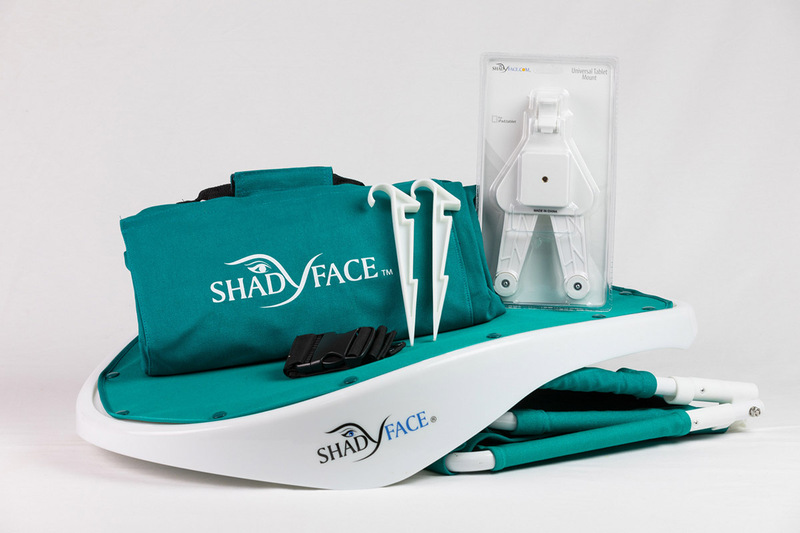 ShadyFace,Inc. 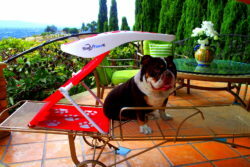 is proud to be an American Corporation! 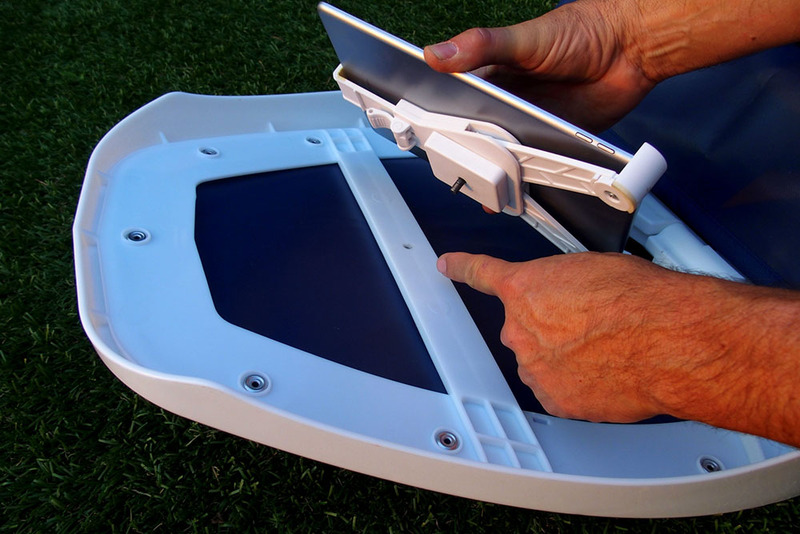 Also supports Laptops / All recording & camera equipment. 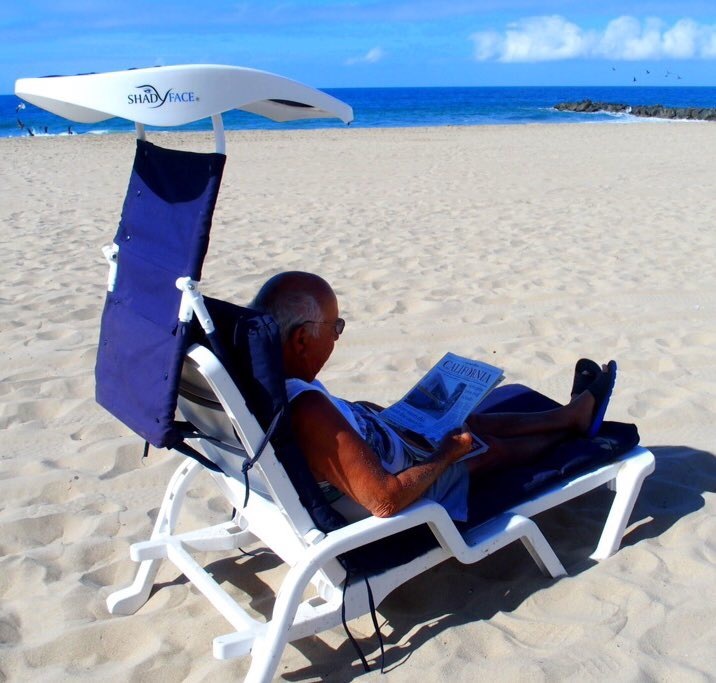 ShadyFace SPU50+ Travel Canopy Sunshades are the best additions for shade protection! 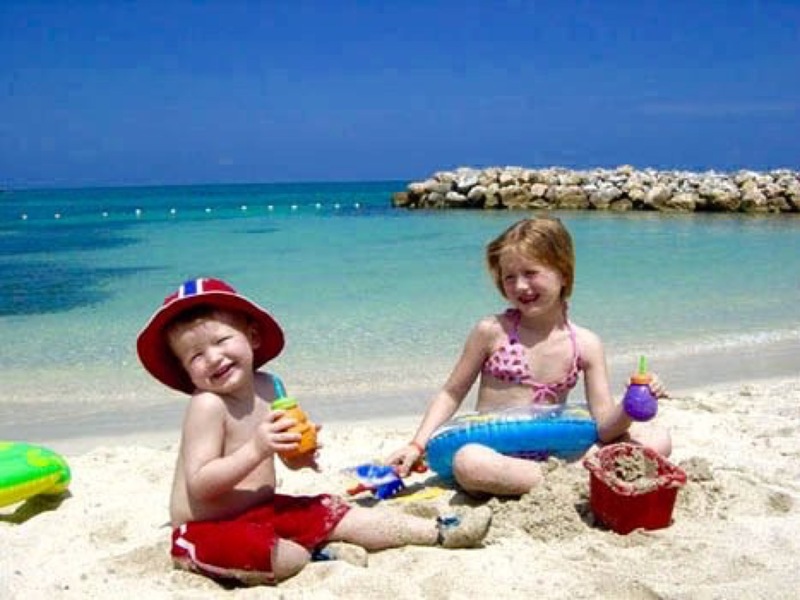 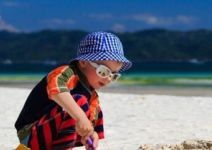 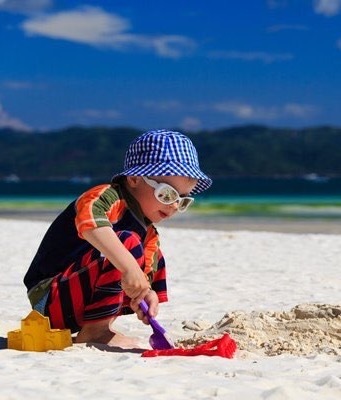 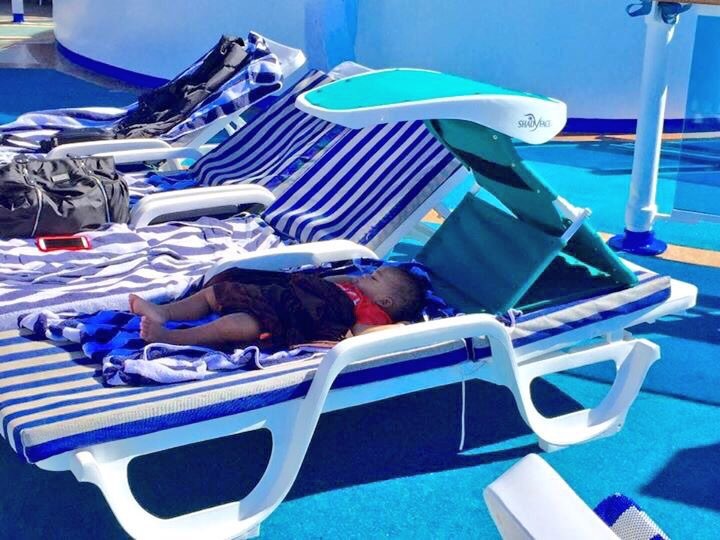 Infants & toddlers are in need of shade to keep protected from the harmful sun rays. 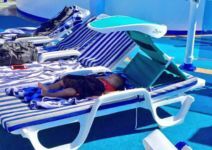 With the ShadyFace Sunshade convenience, all children can now sit or lye under for outdoor relaxation. 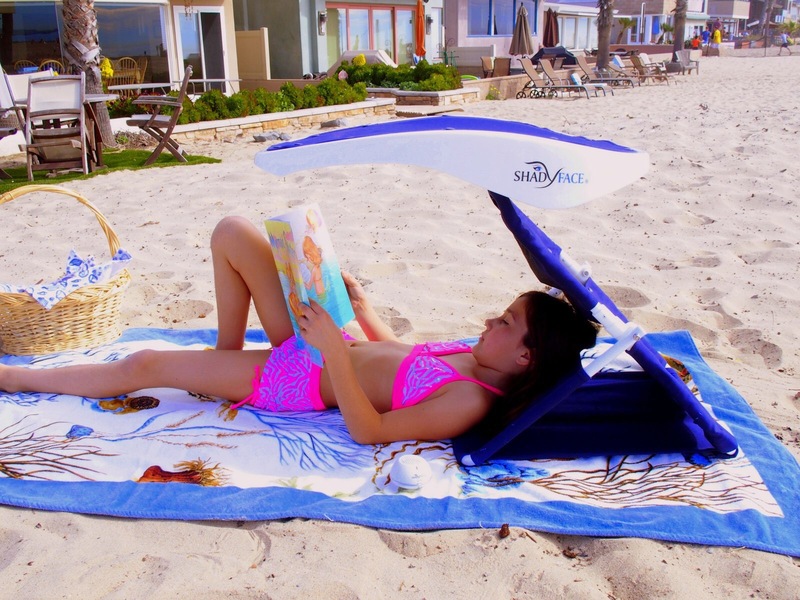 Teenagers or Adults can nap, read, watch movies or stream up to 15,000 apps from Tablets, E-Readers, or E-Books with our handy ShadyFace tablet holders included with every ShadyFace Sunshade. 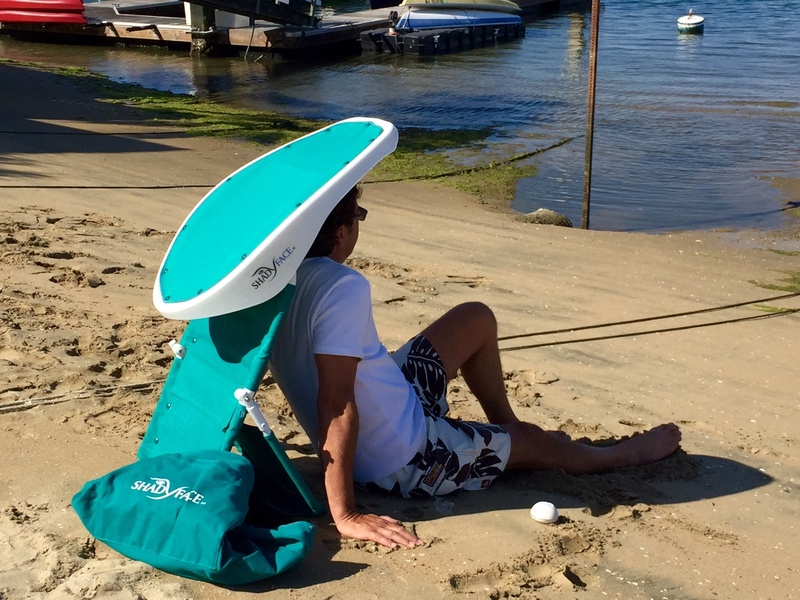 A carry bag is included to hold ShadyFace and all the items necessary when traveling with convenience when relaxing at the park, beach, lake, hotel, or resort vacation! 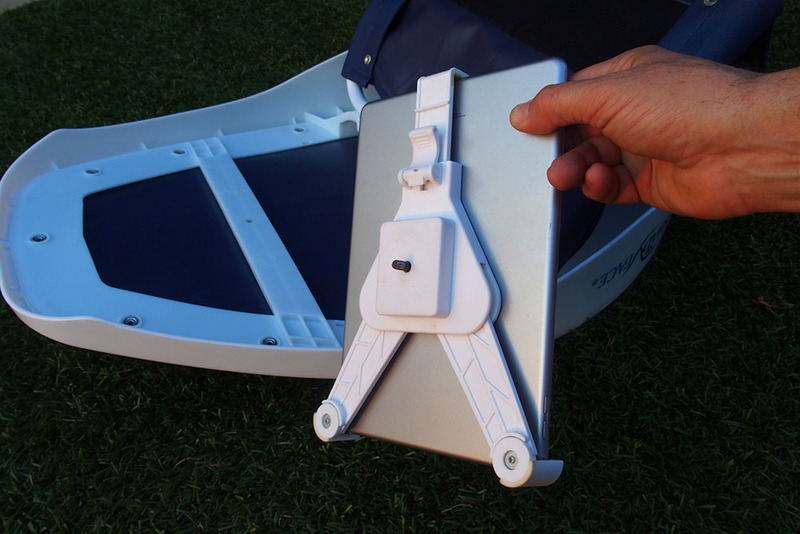 Every ShadyFace comes equipped with(1) Universal Tablet Holder; (1)Furniture Belt; (1) set of ground spikes; (1) Canvas Carry Bag. 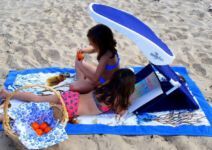 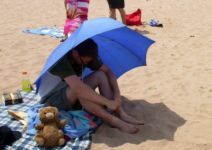 ShadyFace Sunshade Portable Technology Canopies offer SPU50+ upper or full body shade protection. 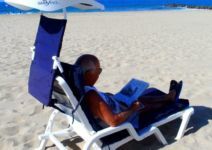 All electronic media can be read or streamed under every ShadyFace with its patented tablet holder for hands free shaded viewing. 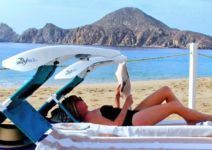 ShadyFace Portable Technology Sunshade Canopies offer SPU 50+ shade protection on chairs, lounge recliners or the ground. 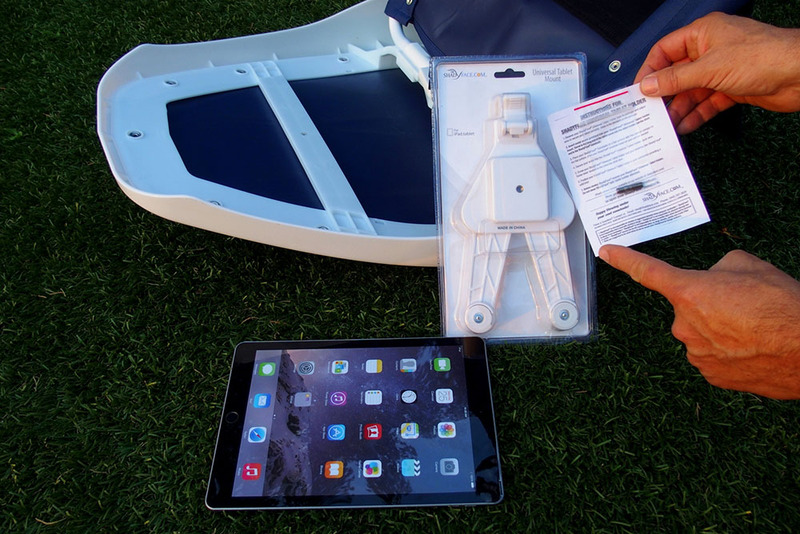 Secured pockets are ideal for keys, lotions, electronics, etc. ShadyFace is a flat folding “on board” carry-on for all airlines.Can be taken everywhere, anytime!